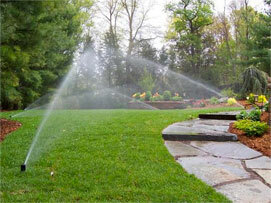 We have been maintaining beautiful healthy green lawns for our clients for decades. Our clients stay with us for expertise but even more importantly for our personal customer service. When you call our representative she will answer within the same day. You will be on a first name basis with her, establish a rapport and she will dispatch a service professional to your property right away. Why do clients stay with Aqua Guys for years? Because we know exactly your needs and respond quickly. We provide monthly turnkey reliable servicing so you don’t have to spend hours trying to do it yourself, moving a hose every 20 minutes either over or under-watering. And, it’s a huge hassle when you are out of town. How many times have you forgotten exactly when and what to do to find hundreds of gallons of water run off into unwanted places? 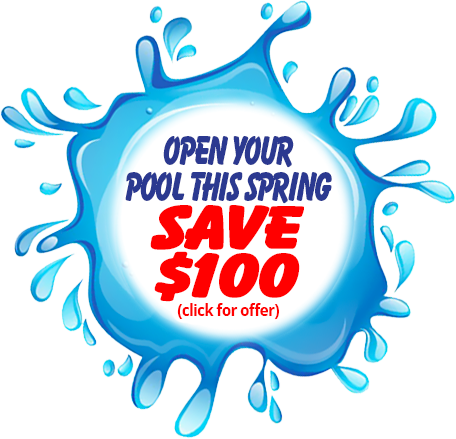 Our hassle free system saves so much of your and our planet’s precious water. It turns itself off and on, which will definitely turn you on! We partner with Water Sense as a shared partnership program sponsored by EPA. It protects the future of our nation’s water supply through the use of efficient products programs and practices. When purchasing Water Sense products and services you work with ENERGY STAR to further save on energy and on your utility bill. Your plants need a well-regulated watering system to thrive. 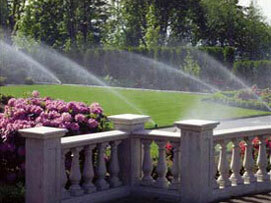 We will give your plants the time and measured water to look their best and survive. Aqua Guys is a company dedicated not only to Lawn Sprinkler installations, but our service offers complete security and lighting solutions as well. Nothing accentuates and complements your unique landscaping – from trees, shrubbery and architecture like well-designed exterior lighting tailored to meet your specific needs. 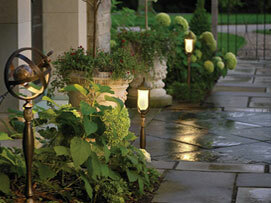 It illuminates to add to the excitement and drama of your yard and outdoor lifestyle. Nightscaping makes your lawn and pool sparkle, coming alive at night to impress guests and make your family thrilled at backyard barbecues. But the tremendous added advantage of outdoor lighting and nightscaping is your personal security. Unwanted trespassers will be driven away to keep family safe.